Membership cards can be purchased here starting only $16.66! 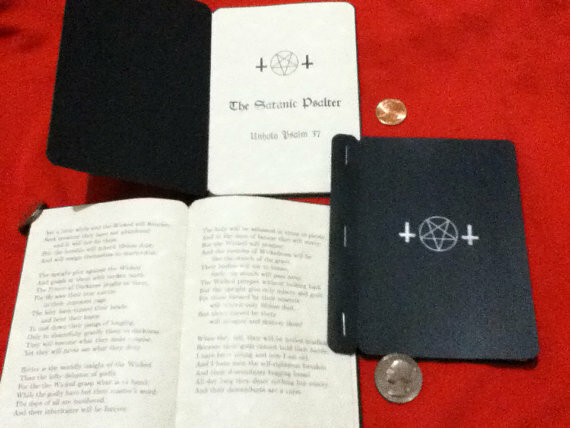 Get your Defenders Of Satan Membership Card Now! Get your Wicked Defenders Of Satan Membership Card Now! Satanism is under attack by the forces of organized religion and the media. The mission of Defenders Of Satan is to expose these lies and combat these attacks whenever possible. Thank you for your interest in joining the Defenders Of Satan as a member. Please fill out the following form. Ave! 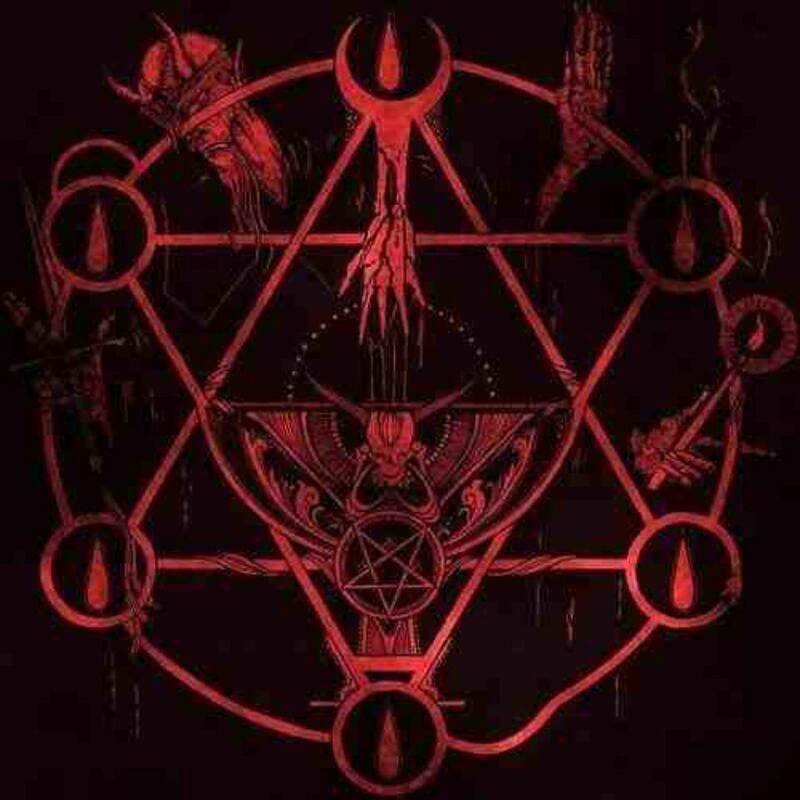 I pledge to defend Satan and Satanism with all my abilities at every appropriate situation. ALIAS is OK! We understand the need for discretion and privacy! Please enter the code below to prove you're a real Satanist and not a RHP Bot! !